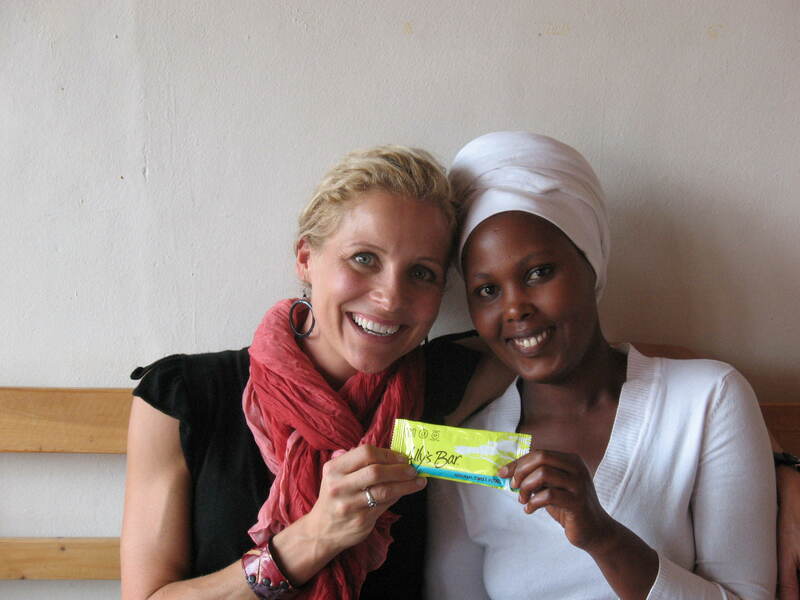 My new friend Mary Louise and I, meeting about women’s empowerment and entrepreneurship. I am in week three of Africa Healing Exchange’s (AHE’s) Community Resilience Training Trip. Most American team members have headed back to the U.S. and I have a few days left here in Rwanda to reflect on the work we have done, to consider additional partnerships and collaboration, and to plan next steps. I find myself continuously being reminded to stay in the present moment and to resist the natural tendency for any manager to map out the future. I believe my greatest lessons to learn in this lifetime are patience, letting go of the outcome, and unconditional love and acceptance for self and others. I am grateful to attract people who help me to work through these things, and opportunities appear each and every moment as long as I am connected with others and practicing Ego-Balanced Leadership ™. 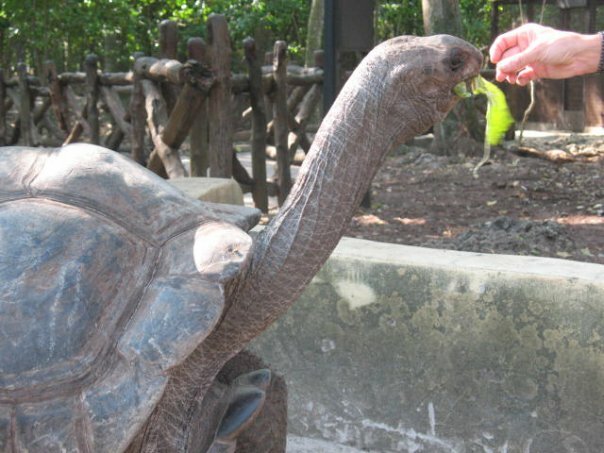 Too many organizational founders get caught up in the minutia of development, timelines, projections, and expectations based on personal desires. It is possible to remain true to your original mission and vision while also being flexible with the steps required to get from A to Z. Moreover, it may be even more effective to forget about A to Z and to begin viewing the steps and process of reaching a goal as one that is circular rather than linear. We Westerners tend to be much more task-oriented than some other cultures and I do not think it is necessarily better. Coffee farmers from COOPAC, a cooperative I have been corresponding with since 2007, long before I could even predict how I would meet them in Rwanda one day. When I am working in Rwanda and am in flow, i.e. aligned with what I perceive as the universal life force energy that guides each of us effortlessly if we are willing, it is incredible how much is accomplished. I can do in three hours what the average worker might produce in a couple of days. I build ground-breaking relationships and connect in with individuals from our hometowns, in similar fields, serving roles that are complementary to my own, in seemingly random ways. It is shocking to some if they are new to how AHE rolls, while the founding team members have come to expect these miracles and synchronicities. 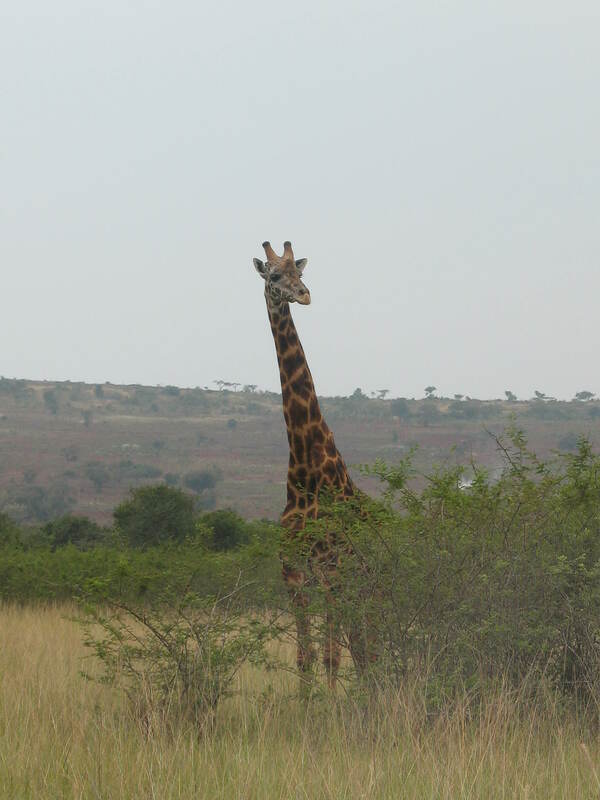 Akagera National Park: Call on giraffe when you want to know what is coming in life. Just as I was about to go into self-critique mode and to consider how we might want to do things differently – ways to improve and get bigger, better, faster – I am reminded of the progress we – I – have made. Someone holds up a mirror to let me know that I am on the right path and that the efforts are making a major difference. Yes, time takes time. Three years is a drop in the bucket really and we all know that the greatest movements of all time have started out slowly and with a mere idea. I hope that I might inspire other entrepreneurs and social change agents to stay true to your vision and to take time to sit back and enjoy the ride, watching how the path unfolds in front of you and how your work is being fully supported by the universe when it is meant to be. Keep goals and deadlines in mind but stay open to how it may look along the way. Be mindful of your language when evaluating your work, yourself, and those around you, and please be your biggest advocate.